1988. Edited by Eugene S. Daniell, III. Very nice used copy of revised fourth edition of guide to New Hampshire's Mt. Washington and the Presidential Range. 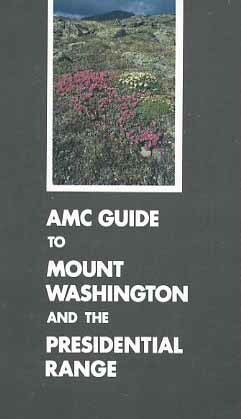 Book is in like new condition and includes Mount Washington Range map. Softcover. 224 pp.